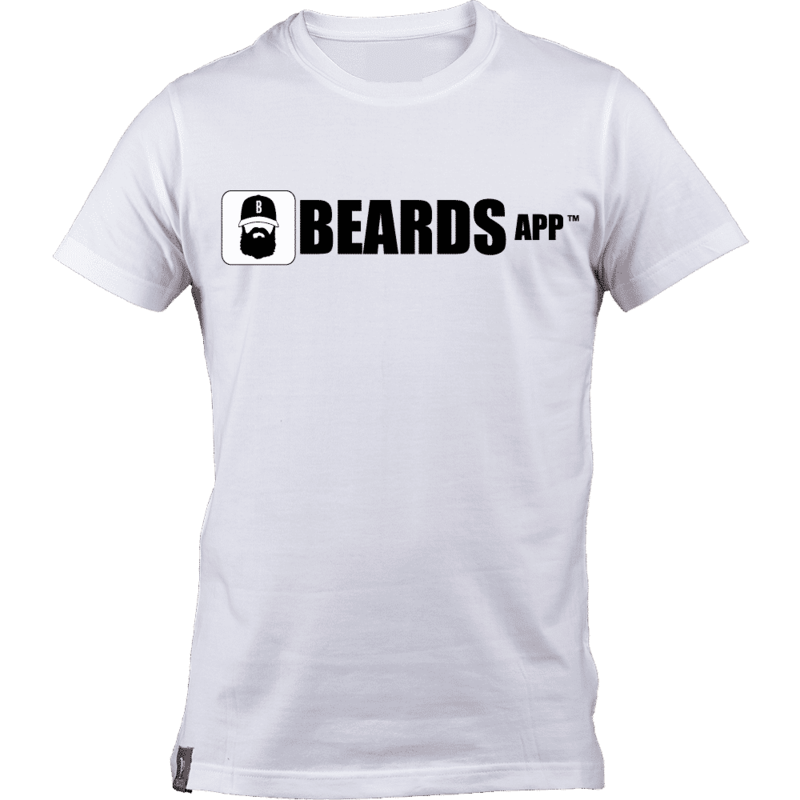 With this white Beards App men’s t-shirt, we can almost guarantee that you will be able to go anywhere, and find an instant friend. 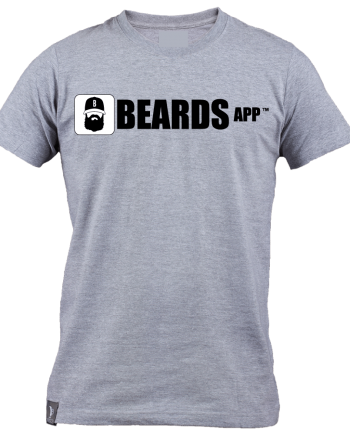 That’s because our iconic Beards App logo sets our customers apart from the pack. 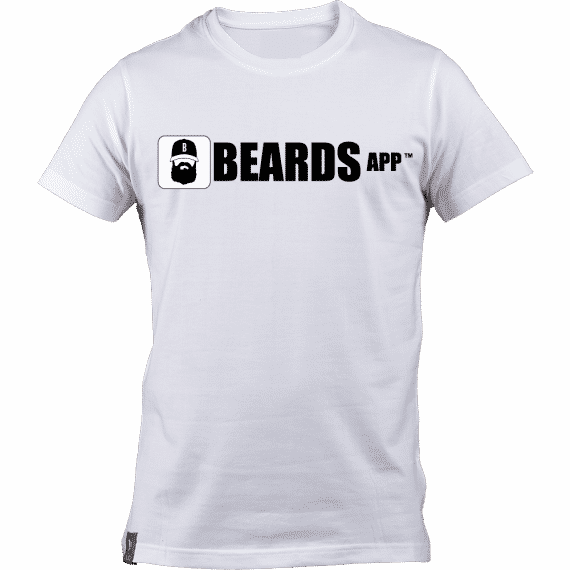 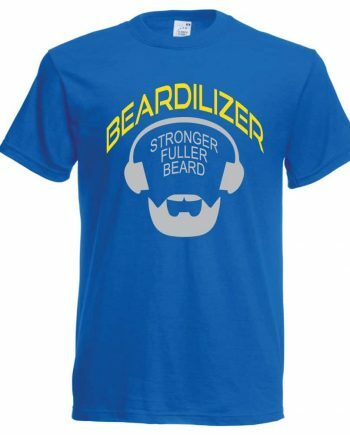 A quality, 100% cotton t-shirt with the Beards App splashed across the front earns you instant recognition and swagger with other bearders of similar refined and discriminating taste. 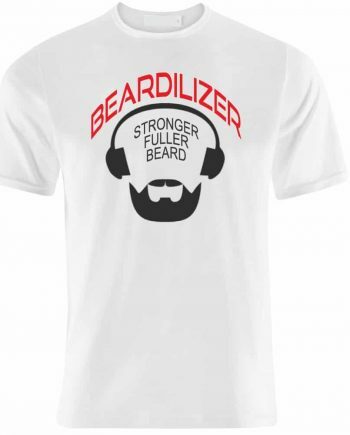 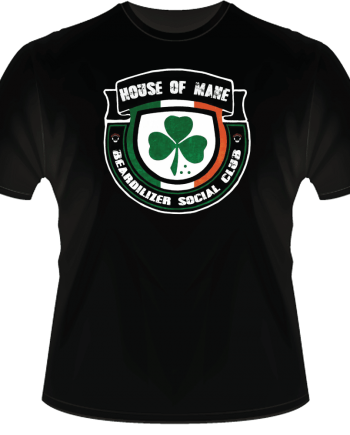 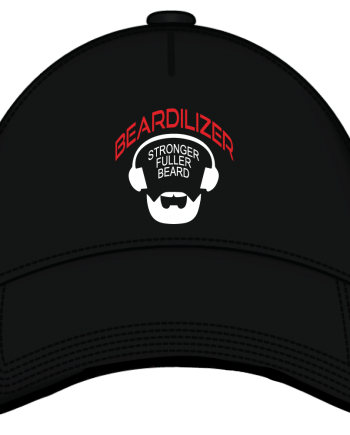 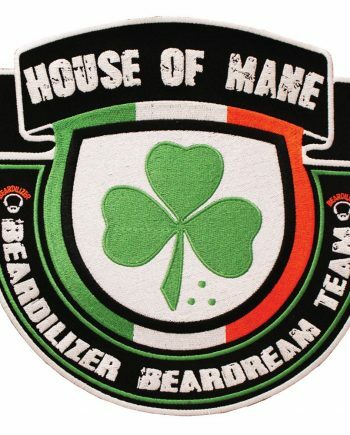 Together, you form a club of an ever-growing membership, consisting of men who prefer Beardilizer beard growth and grooming products to any other. 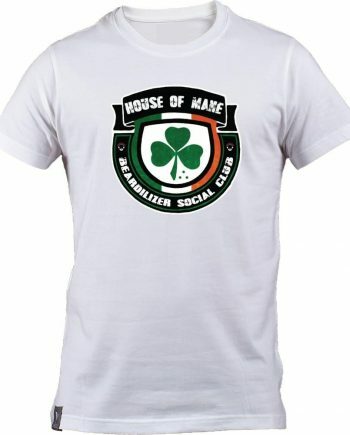 So, take a bow!